Firstly, thank you to all who took the time to participate in our online survey pertaining to adult programs. Adult programs are an important part of Golden History Museum & Park because they are a wonderful way to explore new topics and to regularly connect with our community members. One of our goals this year is to increase our adult program attendance by encouraging museum members to attend for free and by gaining insight into best times and content offerings. As I began preparing our future events calendar, your survey responses were incredibly helpful. 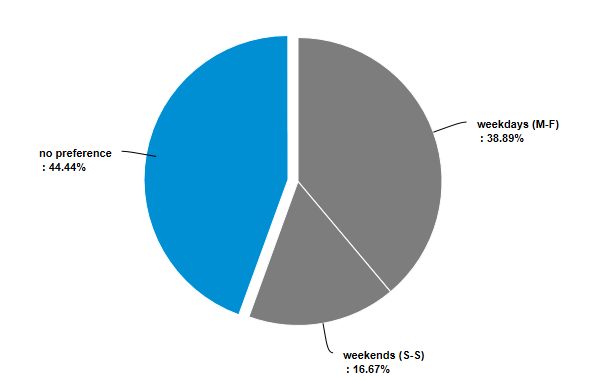 For example, nearly 40% of respondents preferred programs to be held on “weekdays” (with almost 45% responding “no preference”). 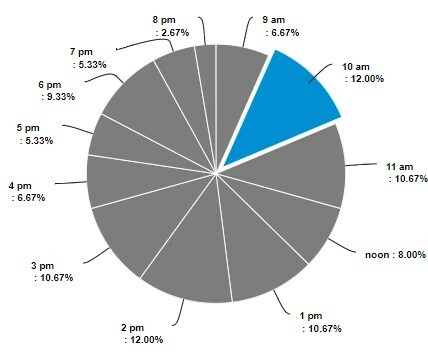 Additionally, many respondents prefer programs to occur in the morning between 10am-noon, with other top times showing at 2pm and 6pm. Thus, when corresponding with our potential lecturers, we often only scheduled programs to fall during these time slots. Finally, as for content, respondents wished to learn more about local history, minority history including Native American and women’s history, and historical architecture. Based on these responses, we were able to develop or locate experts to create programs with more engaging topics. Planning programs happens continuously and if you haven’t done so yet, please go to https://www.guidinggolden.com/museum-programming and give us your feedback about adult programs. Thank you again to all who participated in the survey and to all of our program attendees!